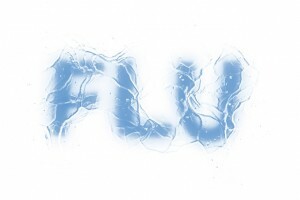 Public Health England (PHE) has published data on the effectiveness of the flu vaccine in the 2017 to 2018 season. The data show that overall, flu vaccine was 15% effective in all age groups. In 2018 to 2019, a new ‘booster’ vaccine is being made available for all those aged 65 and over which should provide better protection than the current vaccines. We are also recommending that the quadrivalent vaccine, which protects against 4 strains of flu rather than 3 and is currently used for all children under 18 years of age, is made available to all adults in at-risk groups aged between 16 to 64 years.